This year’s Strictly Come Dancing line-up may be one of the most varied we’ve ever seen, as well as one of the most talented. There are plenty of contestants who could work their way to the top of the leader board in the coming weeks, and the betting field is more open than it has been for some time. From Paralympians to Pussycat Dolls, we’ve decided to put our reputation on the line and make an early prediction for final 5. Here’s who we think will be making it to the Blackpool Tower ballroom—and beyond! First up, we have to go with the obvious frontrunner. Ashley has been among the favourites to win Strictly since her participation in the show was announced. Her past as a Pussycat Doll has obviously given her an upper hand when it comes to learning intricate and detailed choreography, and she’s already shown herself to be a force to be reckoned with when she hits the dancefloor. Plus, we absolutely adore the brilliant Pasha; he deserves another shot at winning the Glitter Ball. 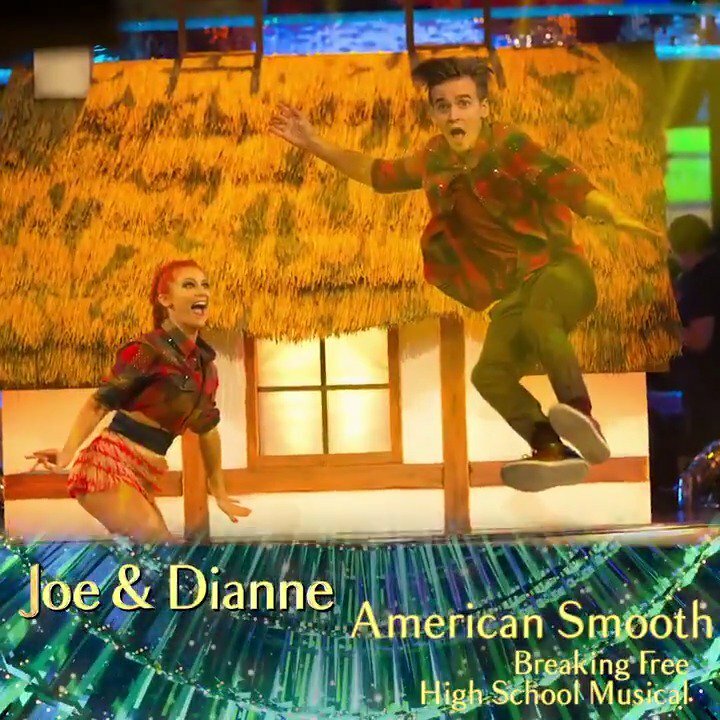 Nobody thought YouTube personality Joe Sugg would be one of the frontrunners when he was revealed for Strictly; some even questioned why he should be a contestant on the show. Throughout the first couple of weeks however, he’s shown himself to be a dab hand when it comes to the Jive, and especially the Charleston. With millions of subscribers watching his videos online every week, we imagine they’ll be doing their all to keep him in the competition until the very end. Having impressed with their take on the Waltz, Vick and Graziano have some of the best chemistry of any of this year’s Strictly couples. The passion between them is sizzling, and we wouldn’t be surprised to see the pair become an official couple when this year’s series comes to an end. Before then however, we imagine the duo will be making their way through to final 5 with relative ease. He’s best known for his acting work, but Danny John-Jules has shown that he’s got some incredible rhythm, alongside his professional partner Amy Dowden. Their Foxtrot was brilliantly impressive, and we can’t wait to see what the pair will brew up for audiences in the weeks to come. The Viennese Waltz always has the opportunity to be one of the most stunning dances of those offered on Strictly, and Steps member Faye Tozer proved exactly why, alongside Giovanni Pernice. The pair have amazing chemistry, and even though their dance took place in the first couple of weeks of the series, they may have already delivered the best Viennese Waltz of the year. Strictly Come Dancing continues Saturdays and Sundays on BBC One. Odds correct as of 11th Apr, 15:37 . Odds are subject to change.